Network Monitoring Tools by Netmon Inc.
Netmon provides enterprise-level network monitoring tools to monitor real-time network traffic and infrastructure in a single solution. Netmon is the network monitoring tool for monitoring real-time network traffic, servers, switches, routers, websites, SYSLOG, EVENT LOG and more from a “single pane of glass”. 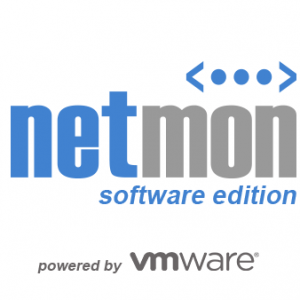 Netmon is a complete and full-featured network monitoring tool featuring industry leading tools that help IT Professionals solve problems and manage their IT environment & infrastructure efficiently and effectively. Providing the only no compromise, all-inclusive hardware & software solution offering a complete package of tools and features including our real-time traffic sniffing technology to help IT Professionals solve problems and manage their IT environment & infrastructure efficiently and effectively. For a complete overview of Netmon visit our product overview page and sign-up for a live interactive demo. Your Data Center Monitoring Equipment Distributor for U.S and Canada. 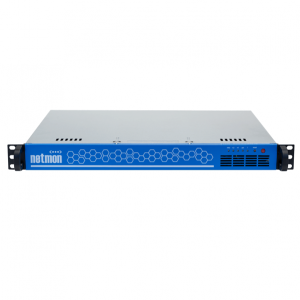 Netmon Inc. has been a trusted distributor of data center monitoring equipment for over 10 years. We understand how critical it is for your teams to have complete visibility into the operations of your data center to maintain consistent service levels and protect infrastructure assets. Our team of product specialists can help you design the right solution that is affordable and scalable to your network and environmental monitoring needs.